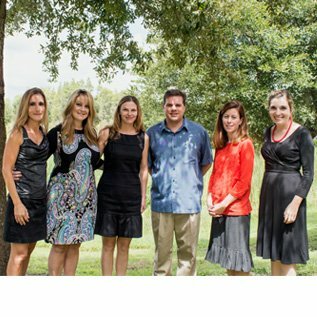 We are excited to announce the expansion of our Palm Harbor Office! They have always gotten us in quickly, which is great with a sick child. We have seen a few of the Dr's in the practice and they are all wonderful. They listen to the parents concerns and really listen to the kids as well. I'm so glad I found them. Dr. Jordan is an exceptional clinician and a very caring person. I wholeheartedly recommend him to all my family and friends. I love this doctor office! Every physician is kind and friendly and the doctors definitely know their stuff! I always feel welcomed when I go. Dr Jordan is thee best. 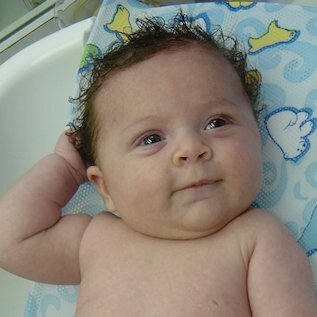 Dr. Jordan is an excellent pediatrician with a very welcoming bedside manner. I'm sure any mother can relate to the fear and anxiety experienced when a child is sick or hurts themselves. Dr. Jordan has always provided extremely competent and compassionate medical service in emergency and non-emergency situations. His staff is always friendly and the clinics are very clean. "I have been bringing my 3 children here since they were born. I love everything about your office! I've always been able to call and get my kids in when they needed it most and everyone is always so amazing and understanding. I love that the doctors and nurses take the time to listen and give us the attention we need while we are there..."
"Every time we go into East Lake Pediatrics the staff is always very warm and welcoming. 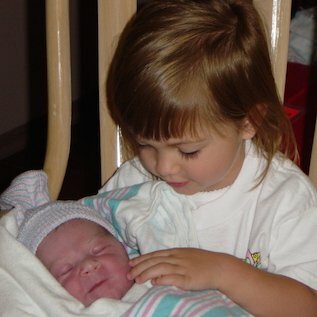 The nursing staff is excellent with my daughter and is always very patient with her. I never feel rushed by any of the providers and they take their time in diagnosing my daughter and always come up with a great treatment plan." "We love East Lake Pediatrics!! The office staff is very friendly, helpful, and professional. The doctors are wonderful... knowledgeable, caring, and patient. Everyone there always makes a "trip to the doctors" not so bad. My daughter loves Ms. Jen." 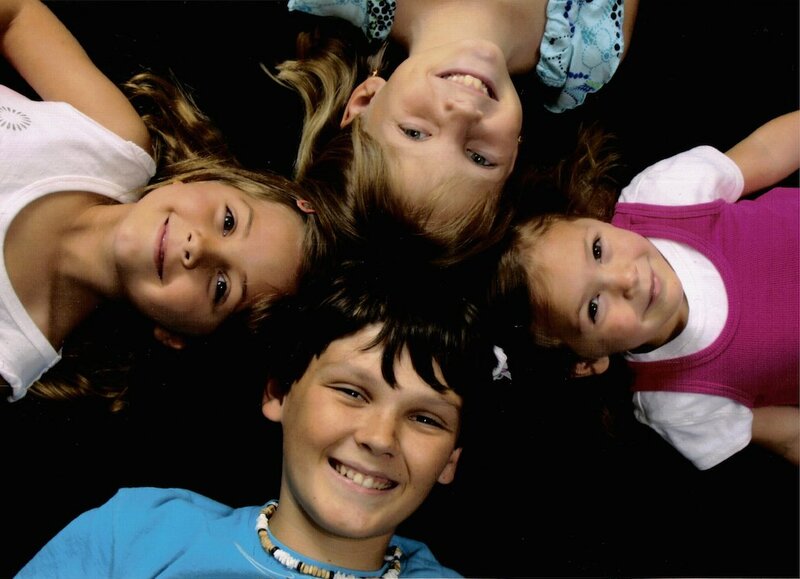 East Lake Pediatrics is designed for individualized pediatric care and services. We enjoy working with children and are committed to the health care of all of our patients. We provide patient care services to children of all ages with convenient office hours for families with busy schedules. We are available to you and your family at all times for emergencies. 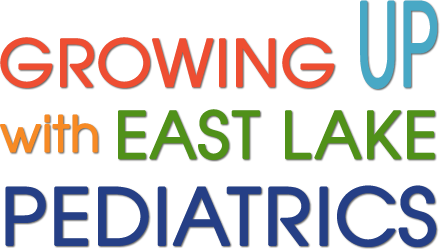 Our mission at East Lake Pediatrics is to provide outstanding pediatric care that is personalized to the needs of our patients. We know that choosing the right pediatrician is an important decision for parents when considering the health and well-being of their child. For this reason, our office is designed for individualized pediatric care and services. Our staff is committed to the health care of all of our patients. We enjoy working with children and are well trained in healthy childhood growth and development as well as childhood illnesses. 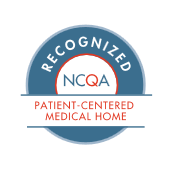 We’re proud to announce that East Lake Pediatrics has achieved Patient-Centered Medical Home (PCMH) recognition! This accreditation signifies that our practice puts patients at the forefront of care, resulting in happier and healthier patients, as well as better relationships between patients and their clinical care team. Each of these factors have been proven to make for more efficient treatment and lower health care costs. Click here for our 2 Palm Harbor Locations' Hours. Please confirm that the contact form is being used for general questions only and not for any questions regarding patient care or for any prescription requests. Do not use the contact form for any questions related to patient care. Any prescription requests or medical questions can only be handled through our Web Portal. If it is your first time visiting the portal, you may use this contact form to request a registration.